Yesterday we bought our first lot of plants that will be ready to be planted on Friday We also bought 2 apple trees that are pre grafted so they will have 5 different types of apples growing! We bought everything from Home Depot, and we would like to thank them for their time and help with the plants. We would also like to thank them for the gracious donation of $500 towards are IHub Community Garden, we very much appreciation all the help. 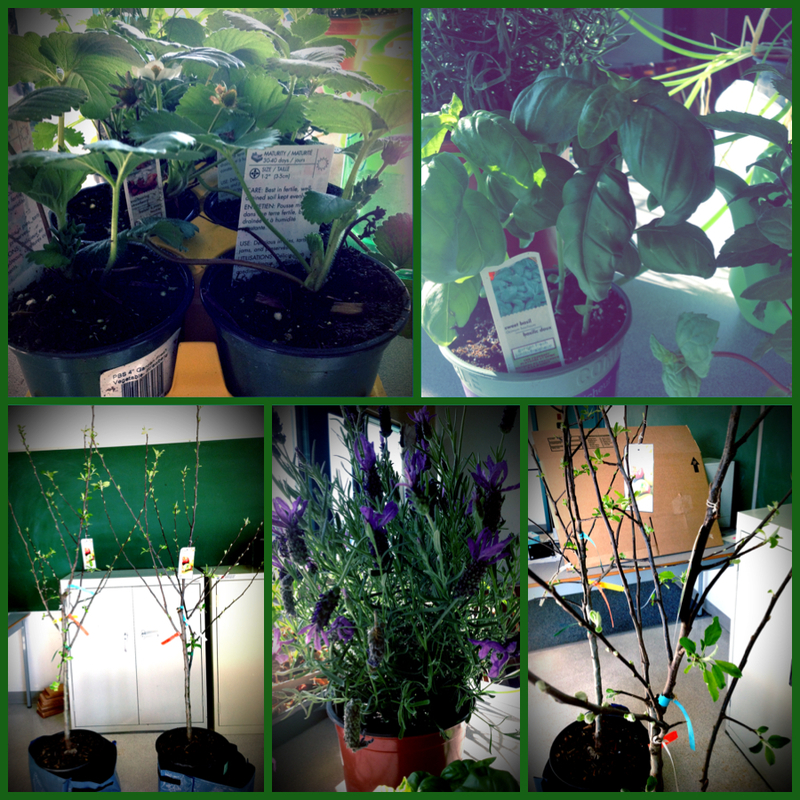 We are looking forward to building on Friday as well as planting and having a garden really come to life!